Until the Reserve Bank of India declares transaction of unregulated crypto currencies illegal, its move to launch a fiat digital currency is unlikely to gain popularity, say experts. They argue that the advantages of anonymity and that of speculative trading which non-fiat crypto-currencies provide the user, cannot be offered by the proposed legal currency and hence is likely to remain a second choice for many. The Indian Express reported last week quoting RBI executive director Sudrashan Sen that an internal group is exploring the possibility of a fiat cryptocurrency which can be issued by the central bank. On the other hand he also expressed that the RBI is not comfortable with non-fiat cryptocurrencies like bitcoin. 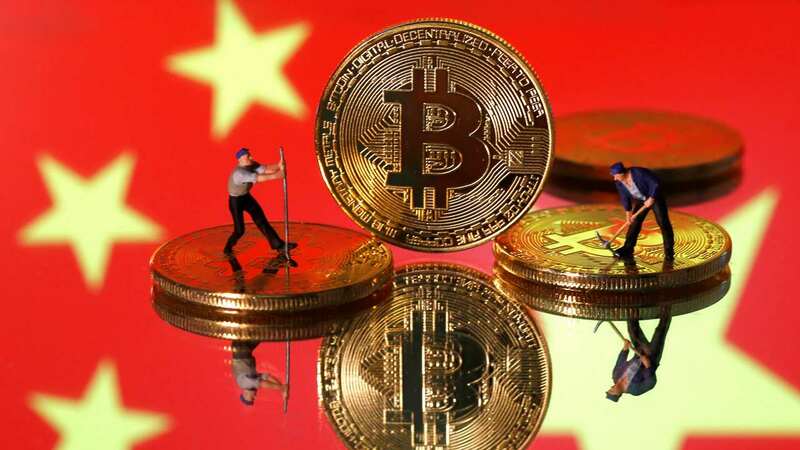 The RBI's decision to explore possibilities of cryptocurrency comes at a time when the People’s Republic of China has banned circulation of cryptocurrency within its territory after uncovering of major investment scams. Scams in three China-based companies namely Fanya Metal Exchange, Ezubao and Shanxinhui have reportedly led the China government to impose the ban on cryptocurrency. For starters, cryptocurrency is a form of digital money which is not tendered by any authority, but are generated by some companies to facilitate global transaction. They are also called non-fiat digital currencies or decentralised currencies. “Cryptocurrencies are basically software generated codes which have no physical presence. They are bartered for real currency in the cryptocurrency market,” Siddhartha Dalmia, an expert in digital technology said to Firstpost. The value of cryptocurrencies are decided by users keeping in mind of their demand and supply and are honored in its market accordingly. Pankaj Tomar, an expert in cryptocurrency said such is the acceptability for cryptocurrencies in some countries that they have also set up ATMs to encash ‘Bitcoin’, a cryptocurrency. “I myself have come across a ‘Bitcoin’ ATM in the United States,” he says. Supreme Court advocate and a legal expert in financial crimes Vijay Pal Dalmiya said that these currencies can be used to transact money worldwide, without being traced by investigating agencies. Anonymity of transactions is the reason why there are demands to ban them or at least regulate them, as they may cause threat to the economy by facilitating a parallel one or may or to national integrity by supporting illicit arms and ammunition purchase. Dalmia also doubts that decentralised currencies are used for clandestine investment purposes too, on account of which, the price of the prime decentralized currency bitcoin soar during that span of time. “In fact the rise in bitcoin prices helped black money hoarders who invested money in the cryptocurrency during the initial days after demonetisation to increase their wealth many times by the end of the period,” he said. In January 2017, bitcoin price surpassed the $1,000 (Rs 68,000) mark, hitting its highest level since 2013 with a rise of nearly 30 percent in its value since the Prime Minister announced the demonetisation scheme on 8 November, a report in India Today said. On May 13 this year India along with many other countries faced Wannacry ransomware attack where computers were encrypted by a group hackers and asked ransom to be paid in bitcoins. A bitcoin is sold at Rs 248,544.73 today. In India Zebpay, Unocon and Bitxoxo are three companies which facilitate sale and purchase of bitcoin through apps. Litecoin (LTC), Ethereum (ETH), Zcash (ZEC), Dash, Ripple (XRP) and Monero (XMR) are some of the other varieties of cryptocurrencies. A cryptocurrency originated in India named ‘Sikka’ is also in circulation.. In India, cryptocurrencies are not yet explicitly declared illegal. 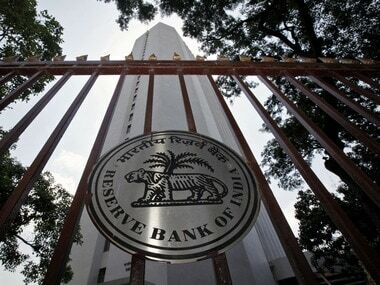 The RBI has time to time warned that anyone buying or selling it is doing at it’s own risk. 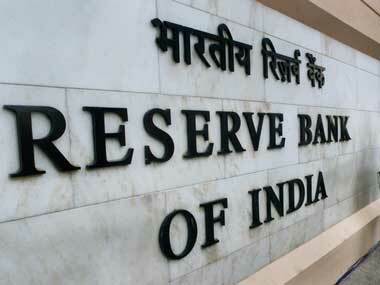 RBI's move on fiat digital currency is seen as one to combat non-fiat currencies. But experts fear that the new digital currency is neither going to gain much popularity nor will be able to combat non-fiat digital currency. According to Dalmia, if the Indian government launches own cryptocurrency, it will be like any other negotiable instrument like cheques, drafts or travelers cheque and hence will not have any impact on the cryptocurrency market. “The non-fiat currency provides the user with the opportunity to maintain anonymity of his transaction, which a fiat currency cannot offer. So there is no reason why would anyone switch completely to fiat currency when the option of non-fiat currency is available,” he said. In such a situation, the new fiat currency which is likely to be named ‘Laxmi’ is likely to remain the second option and of use limited only to safer transaction. Cryptocurrencies are also instruments of investments. Due to the volatile nature of cryptocurrency market these non-fiat currencies provide the opportunity to users. CNBC reported on 5 August that the price of bitcoin has tripled in just a span of one year. “No fiat currency can provide such an opportunity of increasing wealth in such a short span of time.For their value is attributed by the central bank and not by demand and supply as is the case of unregulated currency,” Dalmia adds. “It is difficult to assume that merely launching a fiat currency would result in mass-scale transfer of funds from non-fiat one,” he said. He also said that for any new digital currency to pick up momentum by exploiting the demand in India, declaring the non-fiat ones illegal is a must. In July, Dalmia filed a public interest litigation in the Supreme Court demanding ban in circulation of virtual currencies. He argued that these currencies might be used by insurgent groups to purchase arms and black money hoarders to hide cash. 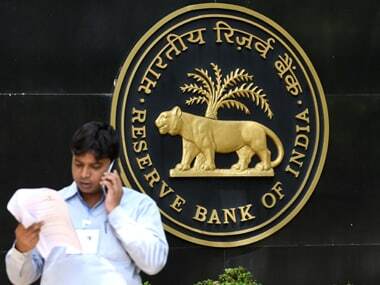 In response to his case, the RBI said that a multi-disciplinary committee is looking into the matter and it would act according to the suggestions of the committee.